San Francisco, March 29: WhatsApp is working towards a new feature that will automatically enable the playing of voice notes in consecutive order. If you receive multiple voice notes from your friend, the Facebook-owned platform will play these notes successively so that you do not need to press the play button for each audio file, wabetainfo.com reported late Thursday. WhatsApp Fingerprint Authentication Feature Testing Begins For Android Beta Version. "The consecutive voice message feature needs the 2.19.86 beta update, in order to receive the activation from the server," said the report. "To verify if the feature is enabled for you, you can ask to a friend to send two voice messages: play the first voice message and, if the second one is automatically played, the feature is available for you," it added. The second version of the Picture in Picture (PiP) feature is also under development in the 2.19.86 beta update. The first version of the feature didn't allow to switch chat without closing the video. 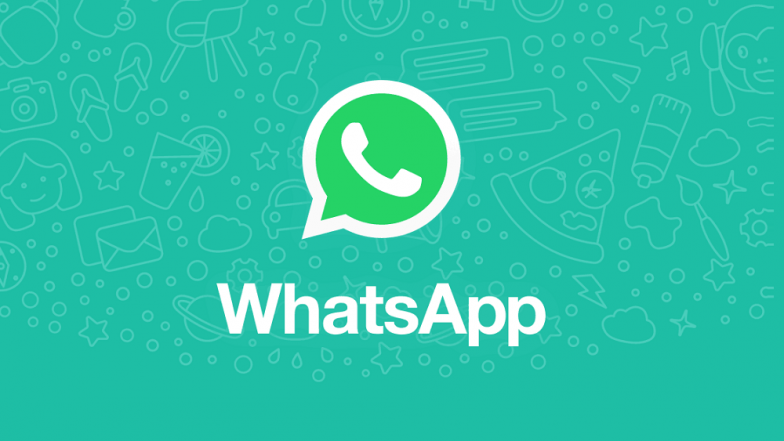 WhatsApp is finally developing the feature that "fixes" the limitation, the report noted.